KARACHI: While acknowledging the growth of the local film industry, veteran actor, Sajid Hasan spoke about the importance of quality scripts and adapting latest production technology to help the local film industry grow further, reported the Roznama Express. “The reason why drama serials have been so successful on television is because of their unique storylines. 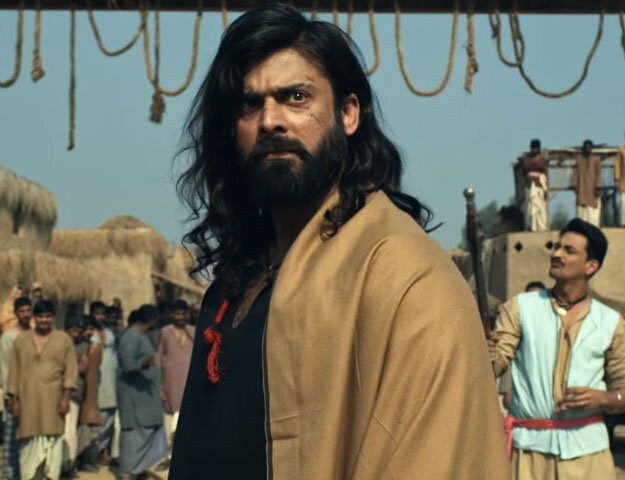 Similarly, we need to start writing better scripts and stories for our movies as the concept formula films doesn’t exist anymore,” said Hasan. He added that if we are unable to keep pace with the changing times, there’s a strong possibility of the Pakistani film industry being left behind. “Making use of new and improved technology is a major demand in the current era of filmmaking,” he said. Hasan, who recently appeared in the crime-caper Jalaibee, told the publication that the films which are currently being made are excellent and because of them, our audience is showing a keen interest in the local cinema once again. “But this is only the beginning, we still have a long way to go and for that we need to do a lot of hard work,” he added. The actor is slated to star in another Pakistani film, director Jami Mahmood’s spy-thriller Downward Dog, in which he will be playing a major role. “Jami started working on the project about two years ago. It’s presently in limbo. He is the reason why I did [the film]. The way it has been shot… it’s sure to be another feather in my cap,” he said. The actor has previously been lauded for his roles in films, such as Salakhain and A Mighty Heart which featured Angelina Jolie.